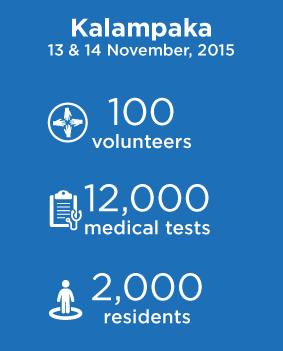 In 2013, we launched the “Traveling for Health” initiative, with the aim of serving the needs of residents in remote small islands or mountainous regions who do not enjoy easy access to medical services. 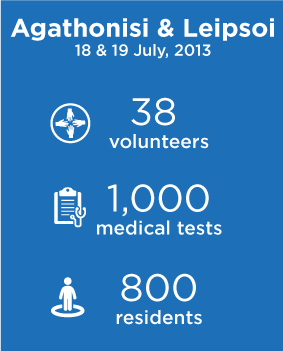 The initiative is being supported by the volunteer participation of HYGEIA Group physicians and employees (nursing, administrative and technical staff). 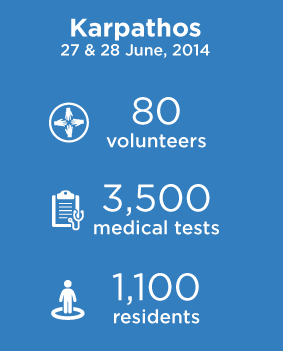 Each year, we organize hands-on aid campaigns. 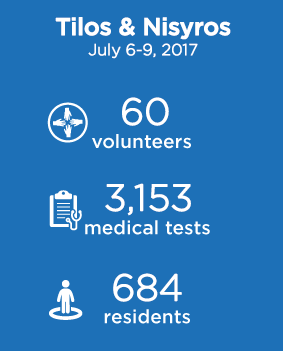 Backed by the top medical services and cutting-edge equipment of the HYGEIA Group medical facilities, our volunteers embark on trips to offer diagnostic tests, medical services and human care. 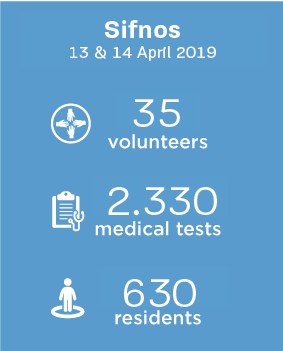 With the right equipment, medical devices and other supplies, the places visited by the volunteers are literally transformed into outpatient clinics in just a few days, so that residents may receive healthcare services in safe and comfortable surroundings. 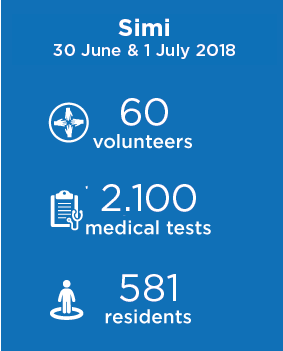 They are examined by doctors of various specialties, and can undergo diagnostic and imaging tests (ultrasound, heart pulsed-wave Doppler, ECG, spirometry, blood work, Pap test, etc). 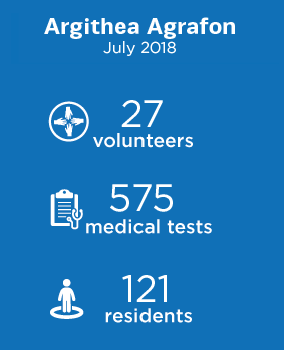 Furthermore, HYGEIA Group offers support to the local medical centers by donating medical equipment, as well as pharmaceuticals and medical supplies. 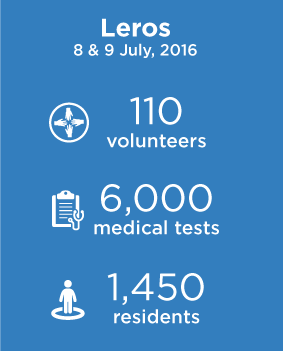 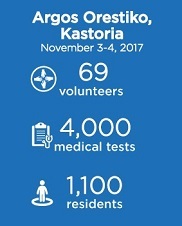 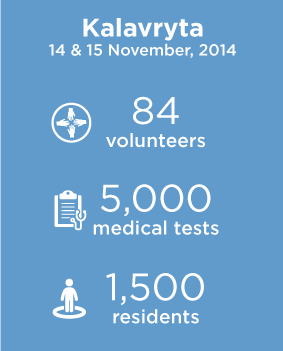 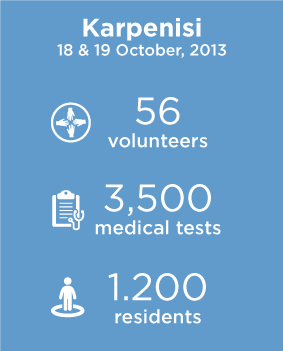 A total of 11 volunteer campaigns have been completed so far, while more than 11,166 citizens have been examined and some 40,253 medical and diagnostic tests have been performed (Leipsoi & Agathonisi, Karpenisi, Karpathos, Kalavryta, Kalampaka, Leros, Tilos-Nisyros, Argos Orestiko).